I offer one to one flight instruction in the Complex Cessna 182RG aircraft, at very competitive rates. 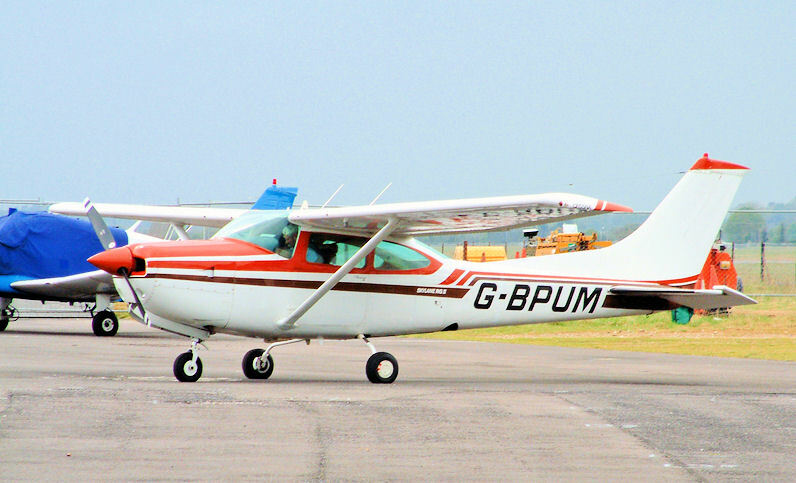 Based at Gloucester Airport, U.K. If you have just gained your PPL (SEP) and want to fly a complex type all that is required is differences training for constant speed prop and retractable undercarriage. There are no minimum hours, just sufficient to become competent.